Let us enjoy the beautiful night of Beijing. 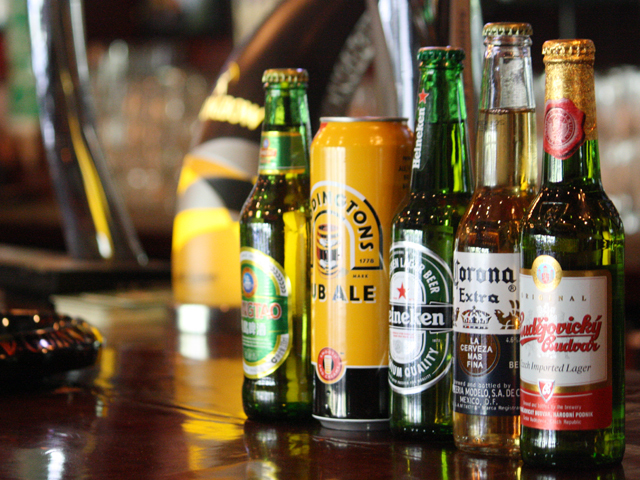 You can try various alcoholic drinks in bars. 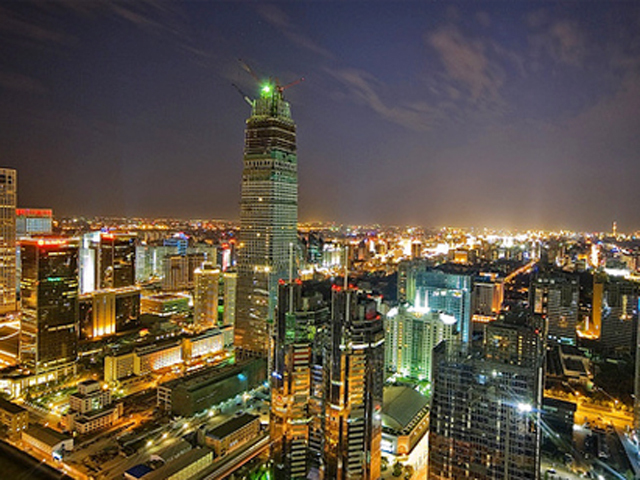 Where is the best place to spend the night in Beijing? A loud voice must be going to Sanlitun or Houhai to have a good drink time, since there are so-called Expat Bar Streets in Chinese style. This tour makes a getaway to enjoy this popular lifestyle of Beijing, by serving SAFE round-trip transfer service, and MONEY-SAVING bar recommendation. 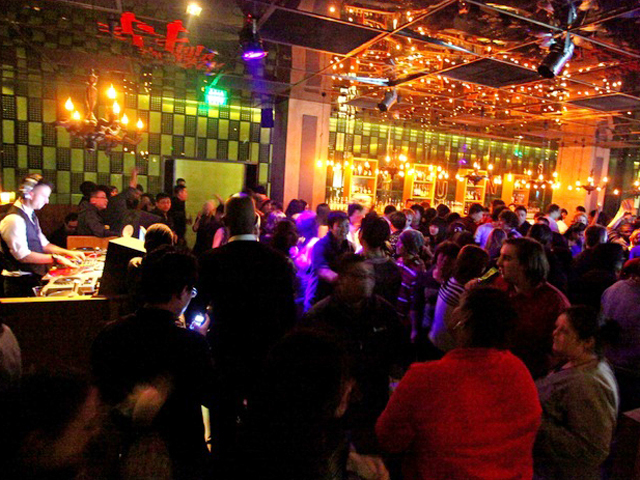 The fastest and safest way to enjoy an exciting night at Sanlitun and Houhai bar street in Beijing. A very popular trend amongst 72-hour visa-free transit passengers of Beijing since Jan 1, 2013. Knowledgeable, experienced local guide will be a good communication bridge between you and Beijing. 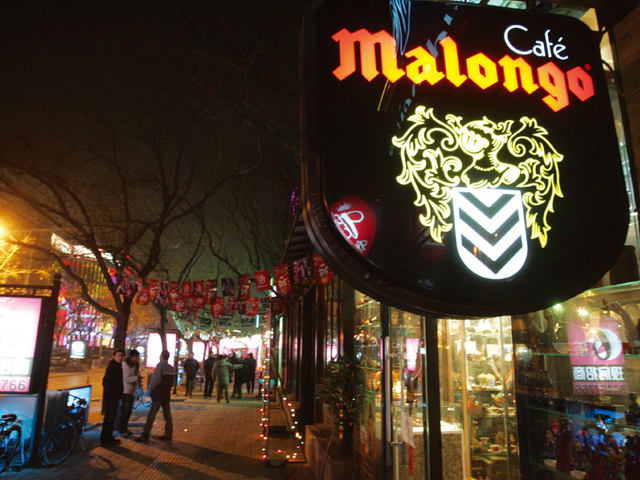 At 7:30pm, we will take you to the Sanlitun Bar Street and find a favorite bar to get in, you can meet lots of local young people and foreigners, chatting and drinking with them as you wish. 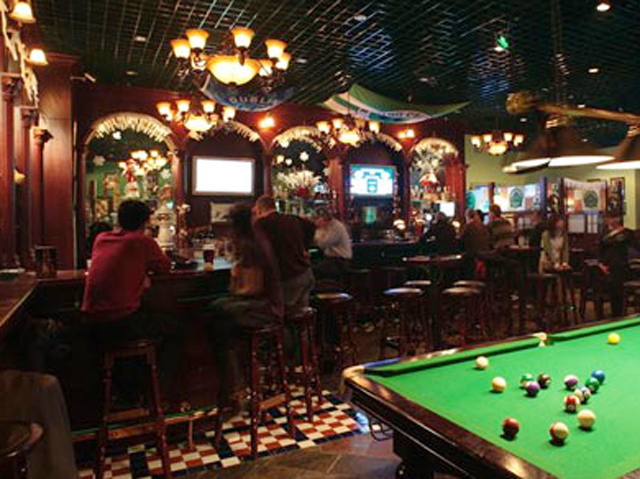 All bars will never let you down, for there are coming with top-class bar equipments and excellent music. 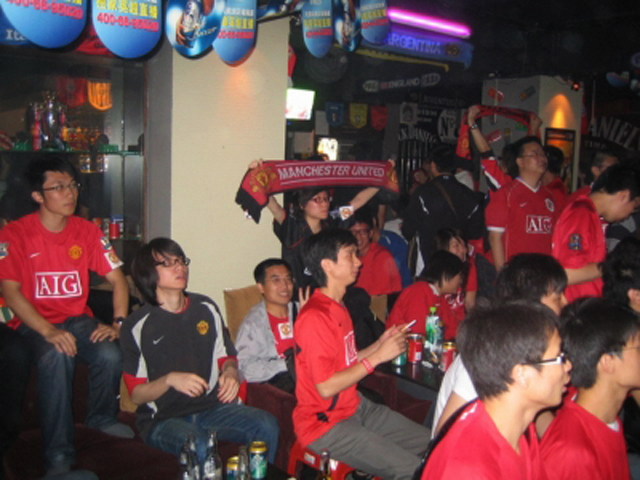 Noticeably, bars at Sanlitun tend to be more active and noisy, comparing to the ones at Houhai Lake. Just drink a dozen in the great party atmosphere. If you liked, we could stay there till the tour ends. 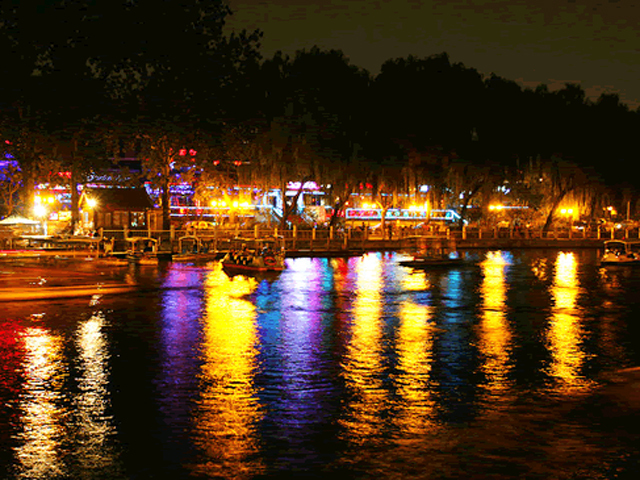 Or we can switch to the bar street of Houhai Lake to share a romantic bar alongside the lake, you will have a soft time there and enjoy the beautiful night of Beijing. We set to drive you back to the hotel at 11:30pm. This tour exclusively opens for 72 hour visa-free visitors. We can arrange pick-up service at airport if you need. - Any consumption in the bars or other drink place; - Tips for tour guides and drivers. Sara, Thank you for organizing the trip for me to bar streets. I had a great time at Sanlintun and knew several guys there. Jack was very helpful to recommend a popular bar to me, the one with Chinese style. Overpriced beer, but still affortable. Good experience in Beijing, except the cold weather. Chinatourguide.com, guide to everything you need to know about Xinjiang tour, Your reliable China travel agency.